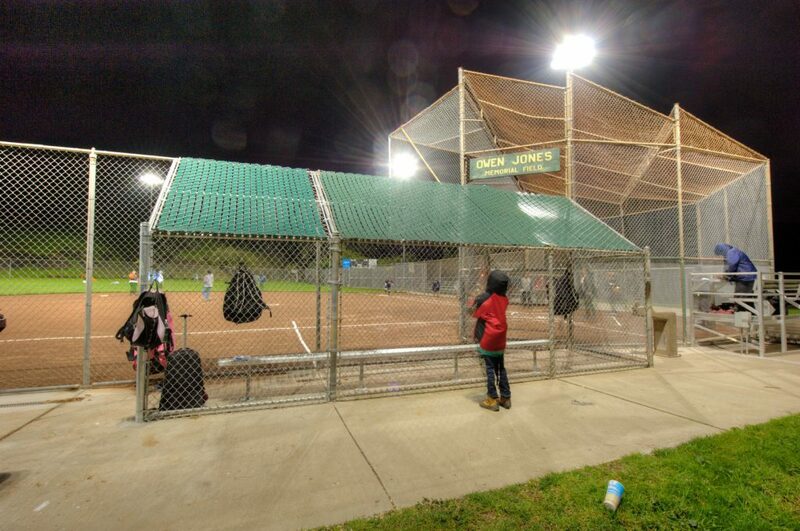 Fixing ADA access as well as significant drainage and grading problems was a top priority when PGAdesign was asked to create plans for improvements to three existing softball fields in the Oakland park system – Owens Jones Memorial Field, Poplar Park and Central Reservoir Park. 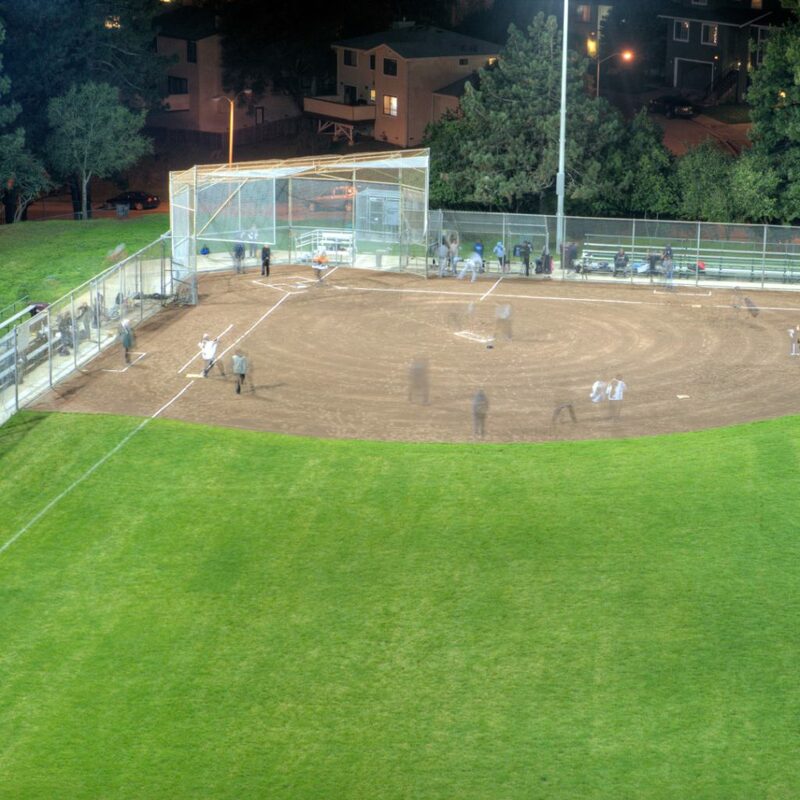 Further collaboration with the City led to several other enhancements, including new turf, upgraded infields, new or updated fencing, and a state-of-the-art irrigation system. One field implemented a sand-based channel drainage system that has become a city standard. PGAdesign designed accent planting and provided for upgraded site ­furnishings as well as an accessible path at two of the fields. 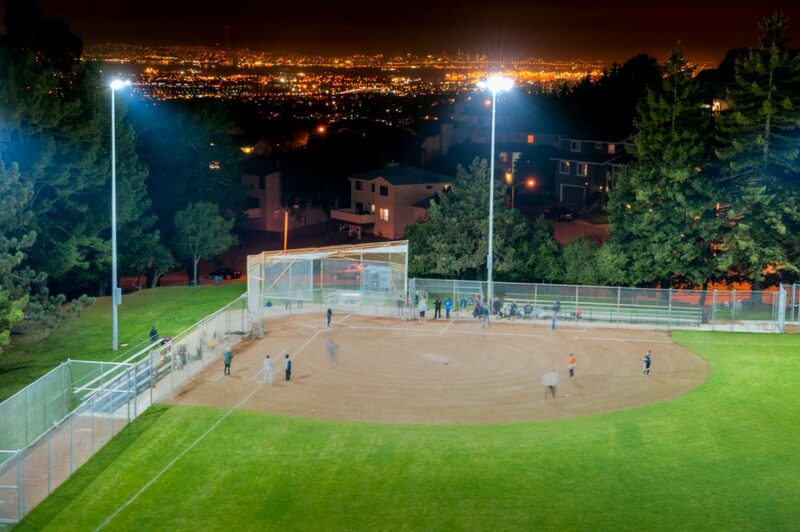 New ballfield lighting was added to the scope of the project, along with outdoor fitness equipment for Owens Jones.